Charlie Thomas Page, 78, of Salem, AL, passed away on Thursday, October 25, 2018, at Piedmont Medical Center in Columbus, GA.
A graveside service will be held on Monday, October 29, 2018, at 2:00 pm EST, with Pastor DeWayne Dean officiating. Interment will be held at Lakeview Memory Gardens with visitation Sunday evening from 6:00 until 8:00 at Vance Brooks Funeral Home in Phenix City. Charlie was born on February 19, 1940, in Hatchechubbee, AL, the son of the late Oscar Ruben Page, Sr. and Frances Gunter Page. He was the owner and operator of Jo Lin’s Restaurant and enjoyed the outdoors, hunting, fishing and camping. 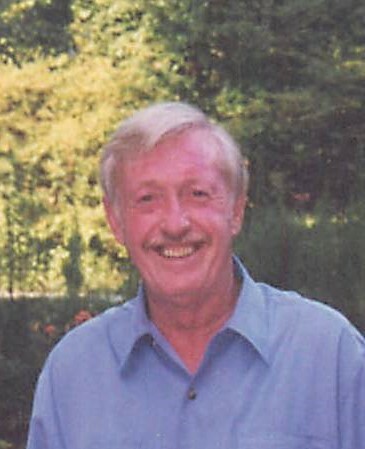 He is survived by daughter, Penny Holland, husband Mark; son, Steve Page, wife Anissa; brother, Clarence Page; grandchildren, Mindy Turnbull, husband Jamie, Todd Beauchamp and Corey Page; great grandchildren, Colton Turnbull, Ellie Turnbull; Mona Beauchamp, Harlin Beauchamp; extended family members and many caring friends.